Nikon has unveiled the Nikkor 14-30mm F4 S Z-mount lens for its mirrorless full-frame cameras. The new lens was announced at the Consumer Electronics Show (CES) in Las Vegas. The new Nikkor Z lens features an ultra-wide zoom. It is the first to utilize the interesting capabilities of the brand’s revolutionary full-frame mirrorless Z Mount. According to Nikon, the newest Nikkor S-Line lens uses an STM (stepping motor) which allows for responsive and quiet autofocus and helps to reduce focus breathing. It also comes with a customizable control ring which photographers can use as a controller for manual focus, aperture or exposure compensation. The latest Nikkor Z lens offers high optical performance and provides maximum control of chromatic aberration and distortion. It features a new optical technology that uses 14 elements, four of which are ED elements and another four which are aspherical elements. Nikon chose to use a multi-coat technology on the new Z lens. The lens comes with an anti-reflective Nano Crystal coat and a fluorine coat. The Nano Crystal Coating on the Nikkor 14-30mm F4 S Z-mount lens will help to mitigate ghosting and flare, particularly in situations where lighting is a challenge. Just like other Nikkor Z lenses, the new 14-30mm F4 S lens is protected from dust, moisture, grease and dirt. The fluorine coating aids easy cleaning of water droplets and fingerprints from the front and back elements. Additionally, the front lens element is almost flat. The new compact lightweight lens allows photographers to attach a variety of 82mm screw-on filters for extra image quality. 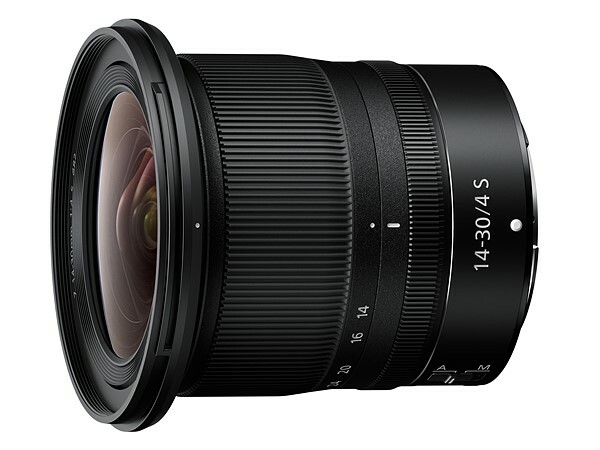 This makes the NIKKOR Z 14-30mm the first full-frame 14mm lens with very wide angle zoom to support attachable filters. 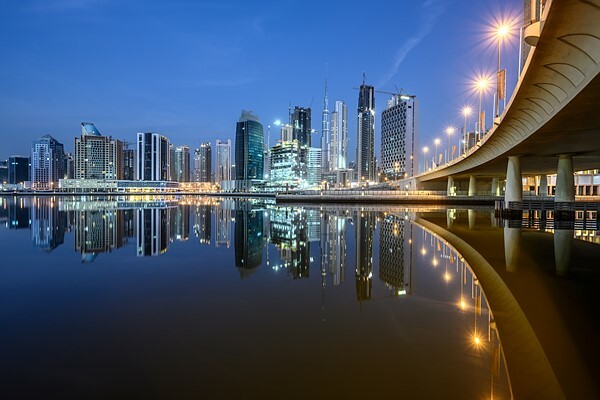 The new NIKKOR Z 14-30mm f/4 S delivers super sharp images and high video stability. It is completely compatible with the 5-axis in-body VR used in the Nikon Z6 and Z7. It also allows five level selections of image stabilization. This newest S-Line NIKKOR lens has a focal length that is popular among, interior, architecture, cityscapes, event, and travel photographers. The lens offers high-quality performance and great portability which are both advantages of the revolutionary new Z Mount. Nikon also announced a Filmmaker’s Kit for the Nikon Z6. This new kit makes it easy for video creators to fully utilize the amazing features of the Z6. The kit comprises of a variety of Z6 compatible video equipment and accessories like Atomos Ninja V 5” 4K HDR Monitor Recorder and MOZA Air 2 3-Axis Handheld Gimbal Stabilizer. 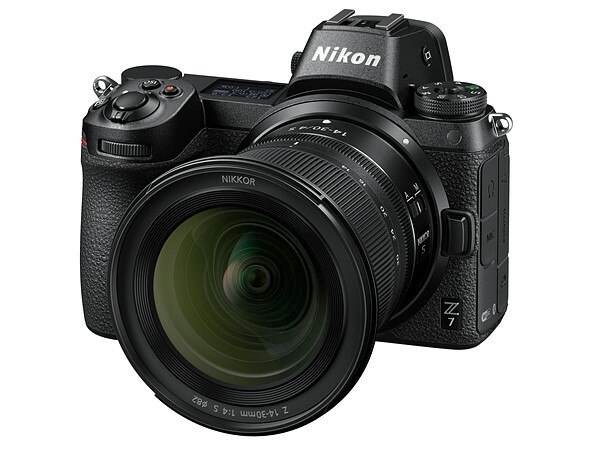 The tools are there to help video makers explore the high-quality multimedia potentials of Nikon Z6. 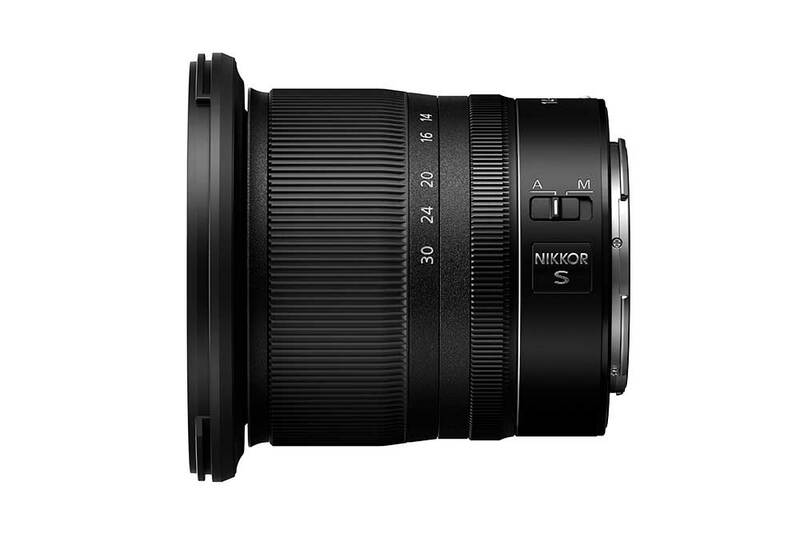 The NIKKOR Z 14-30mm f/4 S lens will be available in the Spring at a retail price of $1,299.95.